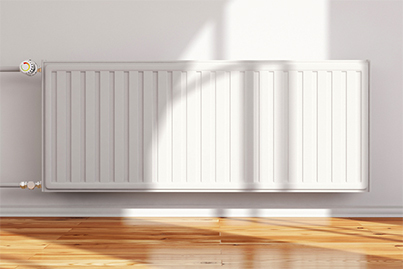 Our expert heating services ensures that the property is properly heated so the tenant has no problems. 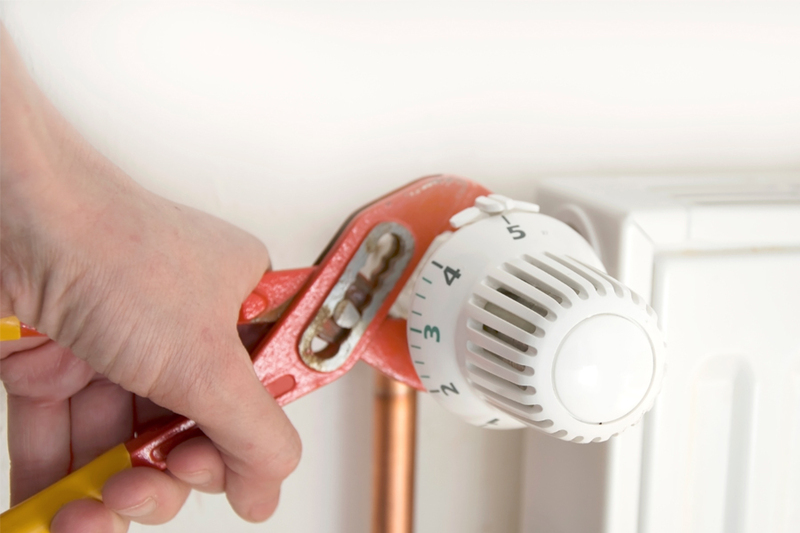 We offer various different heating services that can base on your requirements. Heating is very important in the home, especially in the colder months, so the team get any problem resolved in a efficient time frame to keep your tenants happy and comfortable in the property. 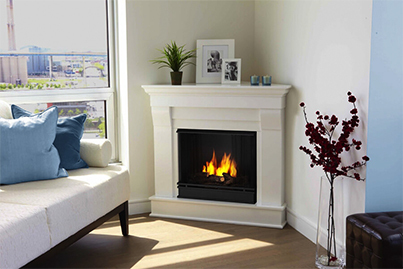 There are many different varieties of fireplaces and the team has years of experience in providing services to guarantee that the fireplace is working properly and is reliable. The team at RA Heating and Plumbing ensures that all radiators in the property are working and are safe for tenants. We check that there are enough radiators in the property to provide reliable heating. 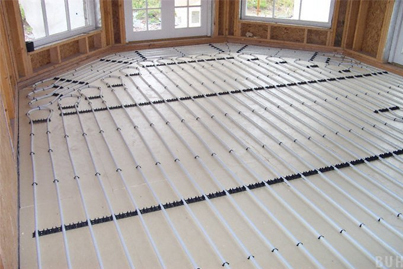 We can fit in underfloor heating, which is the perfect solution for any property. The underfloor heating can be installed in various rooms of the property and ensure that any area of the house is heating properly.